What Facebook has since turned into is nothing short of amazing. It’s not alone of course, as other social networking sites have followed suit in popularity, amassing large numbers of young people, groups, musicians (especially on myspace) and small business owners alike. The decision by the owners of Facebook to allow open registration was not a light one, and was met with a lot of criticism amongst many of the original members (myself not included.) Basically it seemed that some of the “insiders” felt threatened that now anybody could join their exclusive circle. Such is pack mentality. Because of Facebook’s decision to allow open registration, continued excellent marketing techniques, and taking advantage of a social trend that was ready to explode, the site has blossomed into something as big as e-mail was in the 90’s. Now, business owners can begin promoting their efforts through this social networking phenomenon. 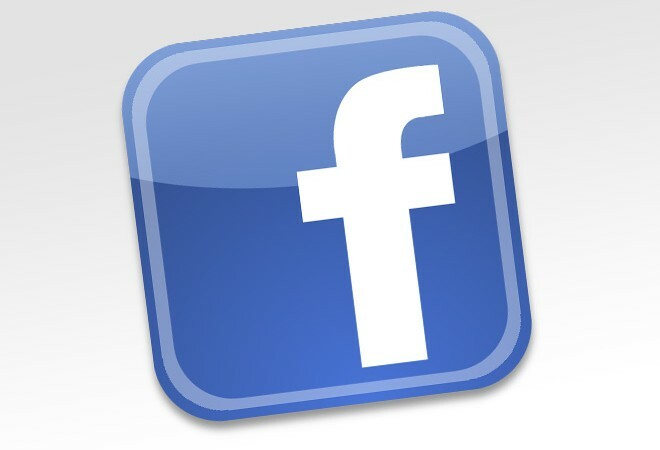 And Facebook has become, in my opinion, the best social networking site to promote your business. Have you heard of Alexa? If not, you really should check it out. This is THE place to see how big a website is in terms of internet traffic, reach, and popularity. Go to their main screen, enter “facebook.com” and put the graph on the 5-year view. What you should see is a nearly exponential rate of growth during most of 2007 through today (late November.) I don’t see that kind of growth with any other social networking sites, unless they are barely large enough to even register on Alexa. The point is, this is a unique phenomenon. You will reach a large number of people by promoting your business through the site. There are many ways, but the simplest is simply to start a group. To do this, you will need to register an account at Facebook. This part is very easy. Next, I recommend that you upload a good picture of yourself for your main page. Just select a nice digital image, upload it (they have a very easy interface) and fill out the profile form with some useful information about yourself and your business. The most important step after this is to find friends and add them. You can do this in real life, by asking if your friends are on Facebook, or you can use the facebook “search” feature in the top left corner and enter people who you know to see if they are using the site. Anther way to do this is import your contact list from one of your e-mail accounts through the “friend finder” tool. Once you have a bunch of friend requests out (your friends have to “approve” you before you are actually connected to them and can see their page, you can create a group. You will use this group to promote your business. A group is an entirely different page that you manage where you can add links, videos, pitcures, stories and articles. I have a small group started promoting my website. To find it, simply search for “The Great Office Escape.” Anyone can join. Once you have a bare-bones layout for your group, your profile is set, and you have some friends, try to make more contacts through the net/real life (ha!) and invite them to your facebook group. The more people in a group, the more people will see it (since it appears on every member’s profile.) As you can see, this really has the power to explode. It is also possible to put up paid advertisements through facebook for a fee. I wouldn’t recommend this as much, for this reason.The best way to establish a business prescence through Facebook is through networking, adding friends, events, and promoting your group. Good luck marketing your business! Interesting piece about Facebook. What do you think about the current networking culture/craze? I’m mixed about it, I guess. I can see its usefulness, but sometimes I just don’t get why so many people want to be “found.” Of course, promoting your business is another thing entirely. Anyway, thanks for the thoughtful piece and good information.